Our premium quality A6 Matt Laminated Flyers are a popular choice for businesses and individuals, irrespective of their purpose. From advertising an event, to providing instructions, to takeaway menus, to marketing new products… the list is well and truly endless when it comes to the reasons for needing our beautiful A6 Matt Laminated Flyers. These flyers are certainly guaranteed to catch the eye with their impressive appearance. They boast a distinct finish, creating a highly textured print. They don’t only look great, but they are practical as well. 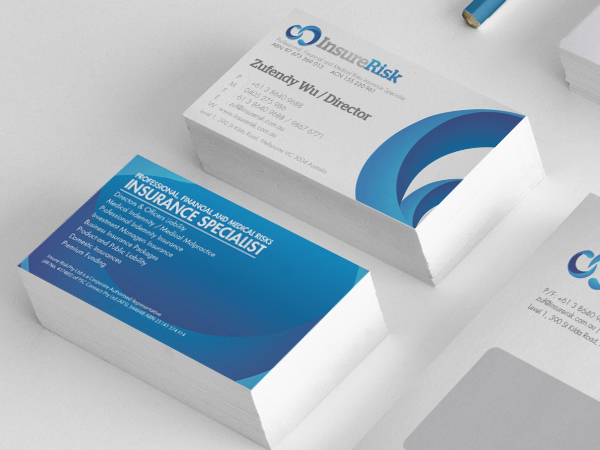 Whilst they may have a laminate finish, they don’t produce a shine like gloss laminated flyers do, and thus you do not have to worry about any visibility issues. The flyers will not show any smudges either and can be handled with very little protection. We pride ourselves on presenting as much quality as possible at Paper Colour, and this is definitely evident in our A6 Matt Laminated Flyers. We use top standard 350-gsm paper to create these flyers, as well as the latest and most effective printing equipment and the finest inks. We are confident our flyers will exceed your expectations. Our prices are impressive as well. 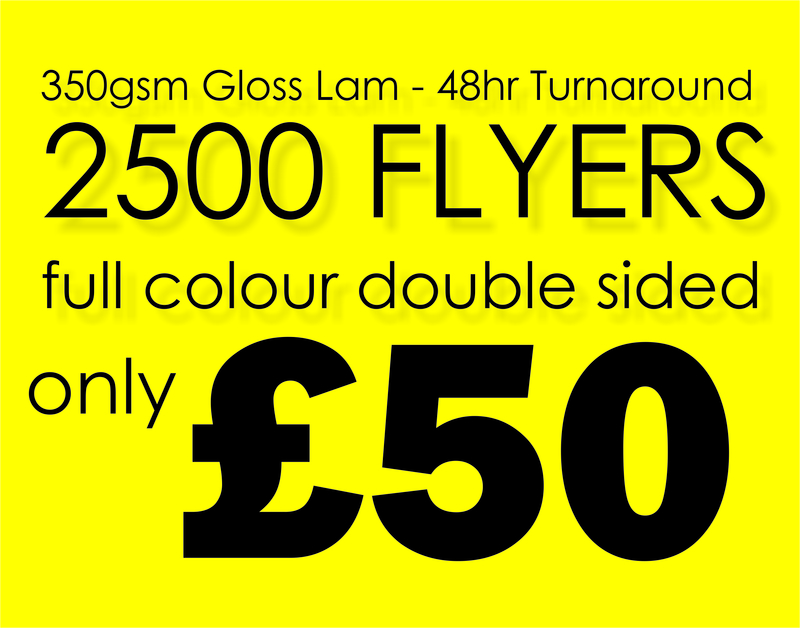 It will cost you a mere £90 to purchase 1,000 A6 Matt Laminated Flyers. This works out at 9p per flyer. All you need to do is upload your artwork, select how many flyers you wish to purchase, and let us wow you with the stunning and superior quality A6 Matt Laminated Flyers we create.